Strictly speaking, comparing the Arris Surfboard SB8200 vs Arris Surfboard SB6190 is not comparing apple to apple. Why? It is because they are on a different DOCSIS standard. 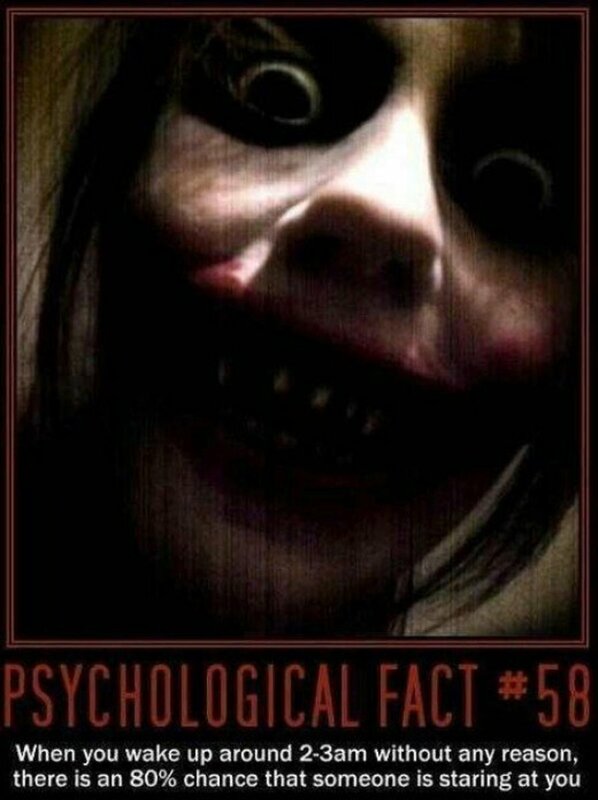 Even though the different in standard is only 0.1 i.e. 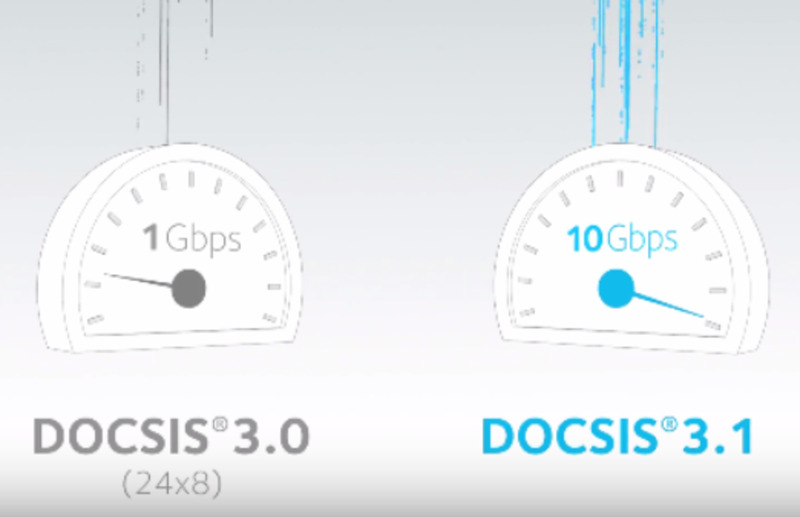 DOCSIS 3.0 vs 3.1, there is a world of a difference between these two. However the reason I am doing this comparison analysis is because some of my friends are asking me which of these two cable modems they should be buying. As such I thought I might as well share my findings with others through this hub. 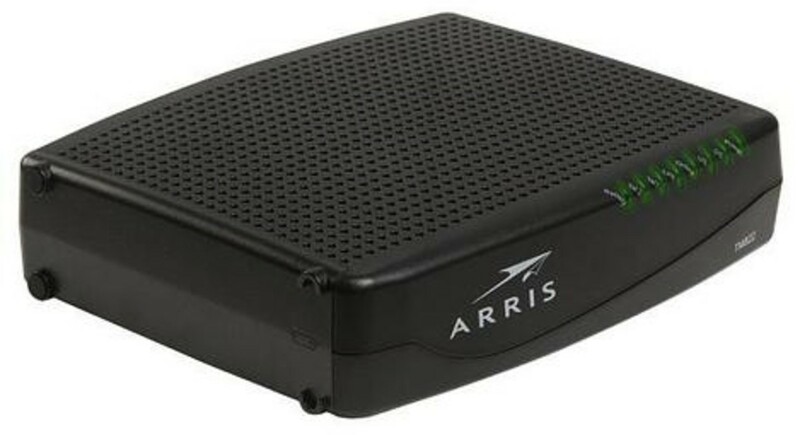 By the way, at the point of writing, Arris is one of the first cable modem manufacturers to release the DOCSIS 3.1 class cable modem to the consumer market. When you are comparing the Arris Surfboard SB8200 against the Surfboard SB6190, then the DOCSIS standard; specifically the 3.0 and 3.1 standards become very important. If you don't already know, DOCSIS stands for Data Over Cable Service Interface Specification and it is an international standard for data transfer over cable TV (CATV) systems. 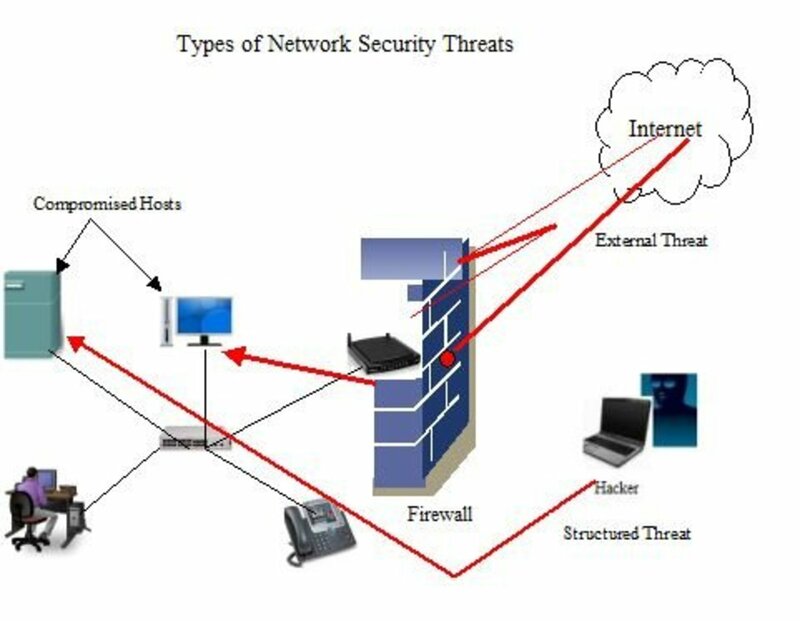 The key word here is cable and it is the standard used to provide Internet access via a cable modem; of which both the SB8200 and SB6190 are. DOCSIS is important because it is a key element in providing modem manufacturers and network service providers a common standard for their products to work together in a predictable manner. As with most technical standards, DOCSIS has evolved over time to support new capabilities such as higher Internet service speeds, video and telephony services. CableLabs led a consortium of thirteen networking and electronics companies that jointly developed the DOCSIS standard. The first version of DOCSIS, Version 1.0, was published in March 1997 while the latest version, DOCSIS 3.1, was published in October 2013, to meet increasing demands for symmetric services such as IP telephony. DOCSIS 3.1 consist of a suite of specifications that is capable of supporting at least 10 Gbit/s downstream and 1 Gbit/s upstream. The new specs replaces the 6 MHz and 8 MHz wide channel spacing with a narrower 20 kHz to 50 kHz wide spacing which can be bonded inside a block spectrum that could end up being about 200 MHz wide. All this in simple layman terms is that DOCSIS 3.1 is much faster than DOCSIS 3.0 because it creates around 50% more capacity on the cable by transmitting data much more efficiently and using much more of the available spectrum. I am not going into more detail on these technical aspects as most of us are not overly concerned about the technical aspects but just want to find out why they should buy the Arris SB8200 or Arris SB6190. I also try to make my hubs on home networking equipment to be as simple as possible so that it can benefit a large number of people who are non technical. However if you are interested, I have explained about channel bonding in very simple terms in a hub I have written a few years back when I did a comparison of the Arris Motorola SB6141 against Surfboard SB6121. Here is also a Youtube link to SCTE's presentation on DOCSIS 3.1 for the more techie ones. DOCSIS 3.1 technology also includes some new energy management features that will help the cable industry reduce its energy usage. Right now, when looking to buy a DOCSIS 3.1 equipment, it is important to check to see if your provider can support the standard. It is not a problem with DOCSIS 3.0 as the standard has been implemented for some time and almost all the service providers in North America support that standard. In February 2016, Comcast made the announcement that it will have coverage for DOCSIS 3.1 before the end of the year. Towards the end of 2016, Mediacom announced it would become the first major U.S. cable company to fully transition to the DOCSIS 3.1 platform. Do note that even if DOCSIS 3.1 is not supported in your area, it is backward compatible. What it means is that you don't get to use its capabilities until it becomes available later on. What is DOCSIS 3.1 good for? Being the newest technology offered by cable providers, DOCSIS 3.1 comes with a 32 download and 8 upload channels capability which is ideal for applications like 4K Ultra-HD video streaming and Virtual Reality gaming. I have listed out the major features and functions of both the Surfboard SB8200 and SB6190 side by side for easy comparison purpose. The boxes are nearly identical except at the rear with the SB8200 having 2 gigabit ports while the SB6190 has only one. The major difference lies in the internals with the SB8200 having the capability to be 10 times faster than the Arris SB6190 due to its DOCSIS 3.1 standard. 32 DOWNLOAD and 8 UPLOAD Channels. Excellent if you are subscribing to 300 Mbps or above service! Gigabit Ethernet port x 2. This allows you to build 2 gigabit speeds home networks. Good for streaming 4K HD video and playing online gaming. 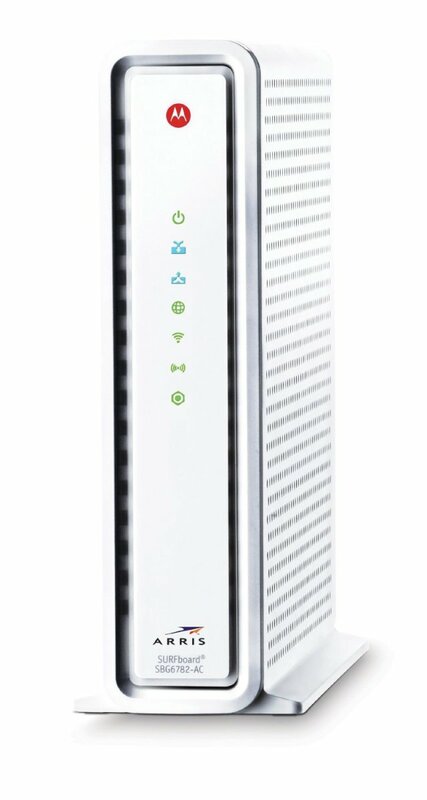 The Arris SB6190 is a very fast cable modem by today's standard. It is suitable for most consumers and especially for those who have subscribed to high speed bandwidths. It allows you to future proof your modem when your ISP upgrades their service offerings. Also considering that you could possibly be saving $120 a year if you buy your own modem rather than rent makes this a no brainer to own your own. You will be recovering your cost is slightly over 10 months. After that it is savings all the way! What are the higher specs of the SB8200 vs SB6190? As you have already known, the Surfboard SB8200 has the possibility to be 10 times faster than the Surboard SB6190 when the appropriate bandwidth is made available to the end users by the service providers. The SB8200 also has 2 Gigabit Ethernet ports that allows you to create two separate home networks with just one box or modem. What if you don’t have DOCSIS 3.1 in your area yet? This should not be a problem because the SB8200 is backwards compatible so it will still operate in DOCSIS 3.0 mode as well. Today’s connected home with increasing 4k HD video streaming and online gaming among others; requires far more powerful speeds than ever. If you know that you have thess requirements, make a wise investment and future-proof your home network with the SURFboard SB8200. 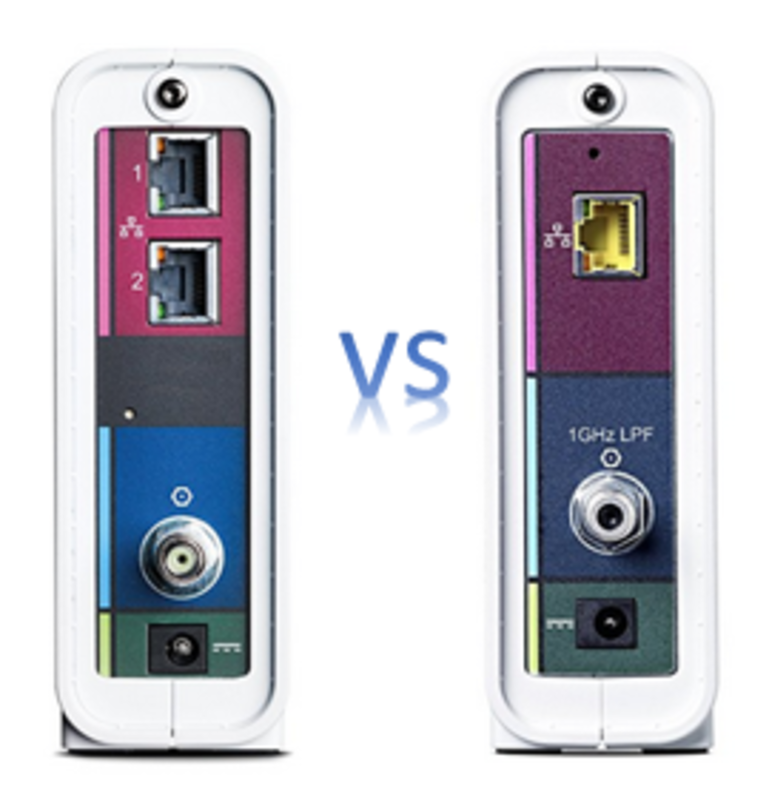 Having two gigabit ports also allows you to configure two separate gigabit networks at home! As with the SB6190, you possibly recover your investment after 20 months while enjoying the speed and power of the modem by owning your own modem. Which is cable modem more suitable for you? If both the SB8200 and SB6190 are too high end for your present needs and if you are looking for a lower end cable modem, another good and popular modem from Arris that you may want to look at is the Arris Surfboard SB6183. Do note that by today's technology standards, the Surfboard SB6183 is a bit "dated". 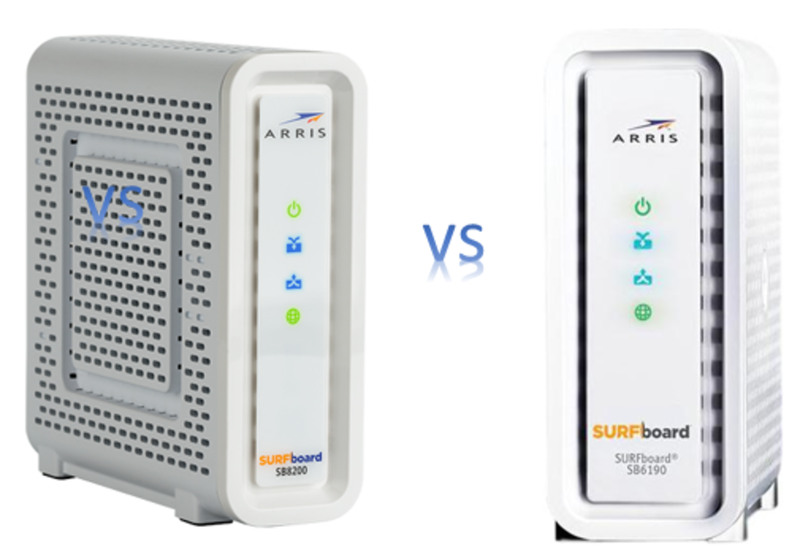 However if you are interested, you can always check out the comparison analysis I did on the Arris Surfboard SB6190 vs SB6183. Motorola MG7550 High Speed DOCSIS 3.0 Gateway: Should you buy?